Calcium is a chemical element that is essential for all living organisms (such as humans!). In combination with phosphate, calcium makes up the mineral portion of human and animal teeth and bones, and there is more calcium in the human body than any other mineral. Calcium is integral to your body’s ability to build strong teeth and bones. It's also an important element in good nerve and muscle function, and activates the enzymes that convert food into energy. Around 99% of the calcium in the body is stored in the bones and teeth, and those bones and teeth require a steady supply of calcium to grow strong and healthy. Since bones and teeth develop and grow very quickly during childhood, and even more so during adolescence, calcium intake is very important during these stages of life. 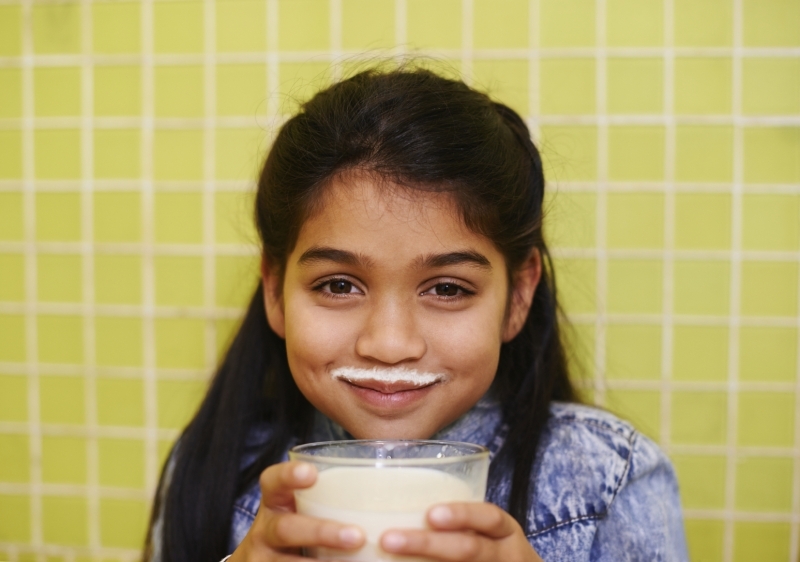 Ultimately, children’s calcium intake is not only important for building strong bones and teeth now, but for fighting teeth and bone loss later in life, as well. What calcium-rich foods can my child eat? Most people are aware that dairy products, such as cheese, milk, and yogurt, are high in calcium. Incorporating more dairy products in your child’s diet is a great way to up his or her calcium intake. However, dairy products should not (and need not) be the only source of dietary calcium your child consumes. And in fact, many children with lactose intolerance can’t consume dairy products at all.